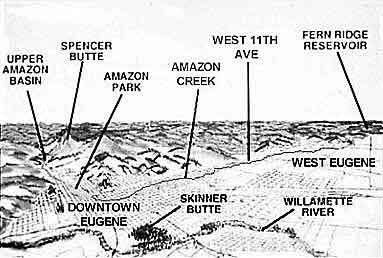 The Amazon Creek runs from Spenser Butte, south of Eugene, to the wetlands west of the city. 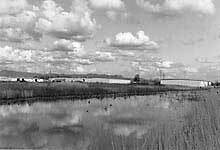 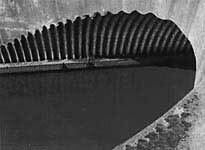 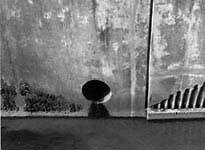 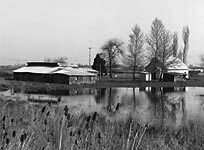 It forms part of the stormwater drainage system in the West Eugene Wetland Basin. 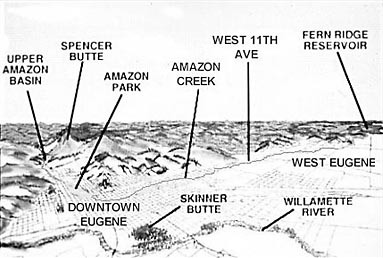 The bicycle path along Amazon Creek has been extended further into West Eugene towards the nearby Fern Ridge Reservoir.